GCA Bay Area presents Navratri Garba 2018 which is a traditional folk dance tracing its origins to the Krishna and Radha romance from the Hindu mythology. Free Parking to all visitors. 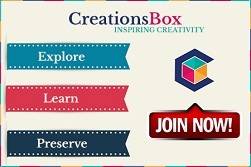 Free entry for Kids age 5 and under. 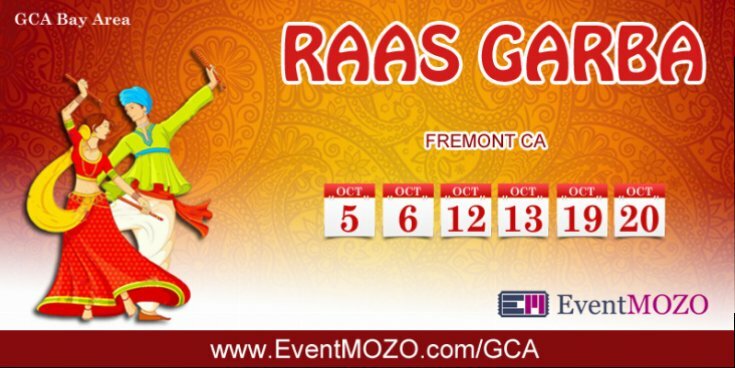 Find the Best Raas Garba Events in Bay Area & Buy Raas Garba Events tickets from EventMozo.